Ludlow Cove Cottages includes 42 homes on woodland, parkfront or waterfront sites. Within the Port Ludlow community are an 18-hole championship golf course, a 300-slip marina, more than 30 miles of maintained hiking and biking trails, and a waterfront restaurant and inn. PORT LUDLOW — For homebuyers who are looking to downsize close to the city, but far enough away to enjoy an active and tranquil lifestyle, Westharbor Homes is building two new neighborhoods in the master-planned resort community of Port Ludlow. The homes at Olympic Terrace II are located off Teal Lake Road and offer direct access to some of the best walking trails and fishing in the area. They range in size from 1,500 to 2,500 square feet and are situated on large, low-maintenance homesites with picturesque landscape and mountain views. Prices start in the high $300,000s, and move-in-ready homes are available. Ludlow Cove Cottages is a waterfront neighborhood of 42 cottage-style homes situated on woodland, parkfront or waterfront homesites. All the homes are built using 360-degree architecture and placed on homesites that offer the best possible views and vistas. A home featuring the builder’s Bainbridge floor plan is move-in ready, and a home with the Quilcene design will be available in September. 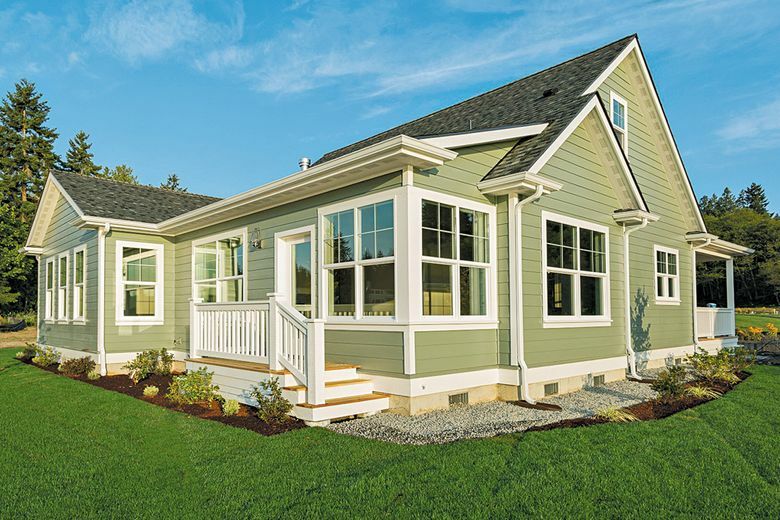 Each home features quartz countertops, Craftsman-style accents and designer paints. The new homes in both neighborhoods are built using energy-efficient techniques, including Energy Star ductless mini-split heating and cooling systems, low-e windows to minimize heat loss, and optimized lumber and truss packages to reduce building waste. 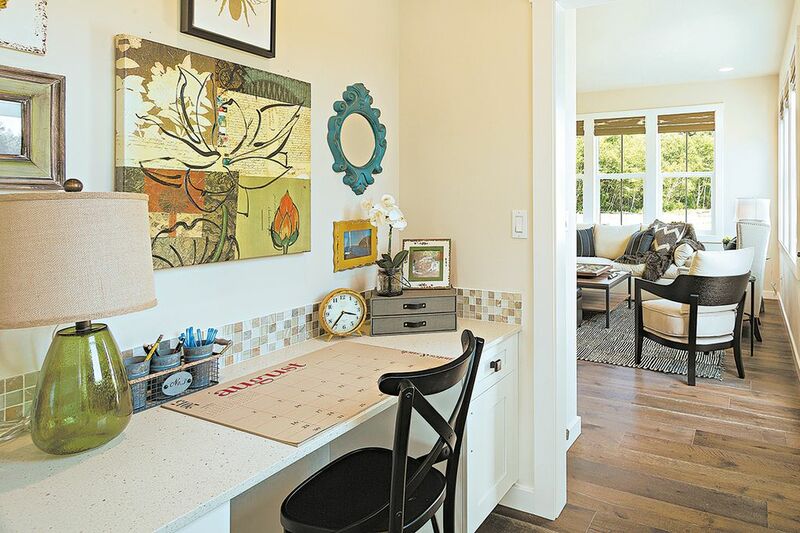 Each home features quartz countertops, Craftsman-style accents and designer paints. Both neighborhoods are located in the master-planned resort community of Port Ludlow, 10 minutes from the Hood Canal Bridge. Within the community are an 18-hole championship golf course, a 300-slip marina, more than 30 miles of maintained hiking and biking trails, and a waterfront restaurant and inn. Westharbor Homes was named a Platinum Award Winner at the 2016 Best in American Living Awards and a Grand Award Winner at the 2015 Gold Nugget Awards. It was also recognized by the Professional Builder Design Awards in 2015 and 2016.